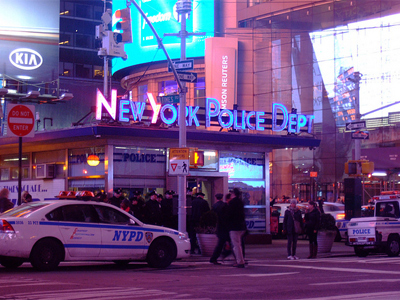 A new poll shows that New Yorkers support an NYPD anti-terror campaign, despite growing concerns over the legality of the surveillance methods involved. 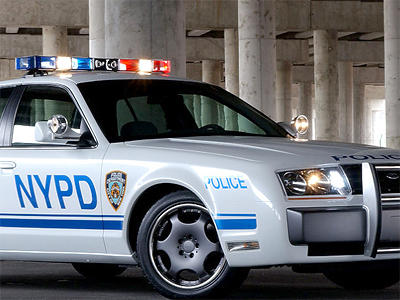 ­ A Quinnipiac University poll, released on Tuesday, indicates that 58 per cent of New Yorkers approve of the way the NYPD treats Muslims. Sixty-three per cent approved the way the police were doing their job overall, and 82 per cent said the NYPD had been effective in combatting terrorism. Police commissioner Ray Kelly got an approval rating of 64 per cent. The results come as somewhat of a surprise amidst growing concerns over the constitutionality of an NYPD anti-terror campaign. A number of activists and legal experts are saying that the NYPD’s surveillance methods violate their own guidelines, state laws, and quite possibly, the US Constitution. The prominent Human Rights Watch organization also heavily criticized NYPD’s methods of surveillance, saying they were conducted illegally. Last August, AP reported that the CIA was assisting the NYPD in gathering intelligence from mosques and minority neighborhoods. The NYPD is said to have sent undercover agents into mosques, university campuses and business to monitor and record activities. 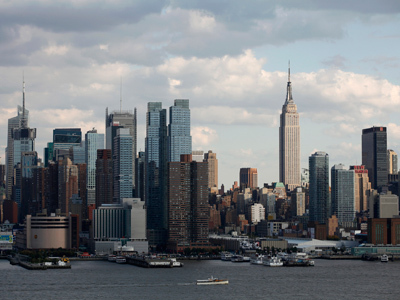 “There's a very strong suggestion that they are going into the Muslim community, chatting up folks and maintaining records on individuals, which we think runs afoul of the Handschu decree,” said Arthur Eisenberg, legal director of the New York Civil Liberties Union. 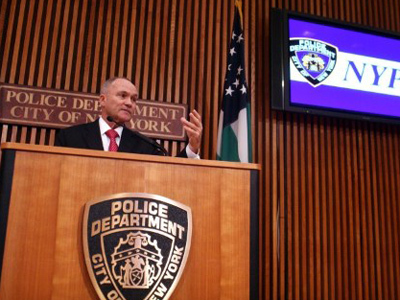 In the meantime, police commissioner Ray Kelly defended the surveillance methods. “Anyone who intimates that it is unlawful for the police department to search online, visit public places, or map neighborhoods has either not read, misunderstood, or intentionally obfuscated the meaning of the Handschu guidelines,” he said during a recent speech at Fordham University. The Handschu guidelines were established by a Manhattan federal judge in 1985. They were meant to resolve a 1971 class action suit, Handschu vs. Special Services, in which a number of activist groups, led by plaintiff Barbara Handschu, accused the police of compiling information to repress lawful dissent. The 1985 guidelines prohibited indiscriminate police videotaping and photographing of public gatherings unless there was some indication of unlawful activity. Federal judge Charles Haight eased the restrictions established by the Handschu guidelines in the aftermath of the September 11 attacks. But Haight also sought to keep a check on police powers, and included a clause to force the NYPD to turn over the files related to their public surveillance program. However, the terms of the handover are still being negotiated with city attorneys. Proving that the police used racial profiling in their anti-terror campaign may be a much more difficult task, however. Legal experts say that it is somewhat difficult to substantiate claims that religion or race were “determinative” factors for the police to take action. 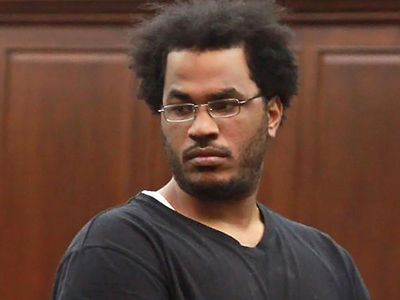 “The reality is that much of what the ordinary person would consider racial profiling is not legally prohibited by the Constitution,” Criminal justice expert Stephen Schulhofer said. But legal experts also state that if police targeting can be proven to create a “stigma” for Muslims that could violate the equal protection clause of the 14th Amendment. 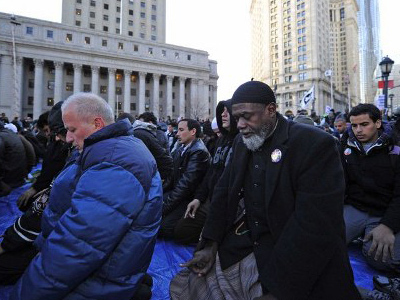 “We can show that people are not attending prayers because they are afraid,” noted Omar Mohammedi, president of the Association of Muslim American Lawyers. In one particular case, an Algerian native has been accused of plotting to blow up a synagogue. Ahmed Ferhani and Mohamed Mamdouh, were arrested on May 11 last year and were indicted on charges of state crime and hate crimes. On Tuesday, Ferhani’s defense lawyer Elizabeth Fink said the police targeted her client because of his mental instability, drug problem and criminal record. She also accused the district attorney of “bad faith prosecution,” which she says was motivated by the need to justify the NYPD’s extensive surveillance of Muslim communities. “What's happening in the city of New York is evil, judge. It is wrong, and this case will expose it,” she argued.